ULT.X 2019 Tickets are live! 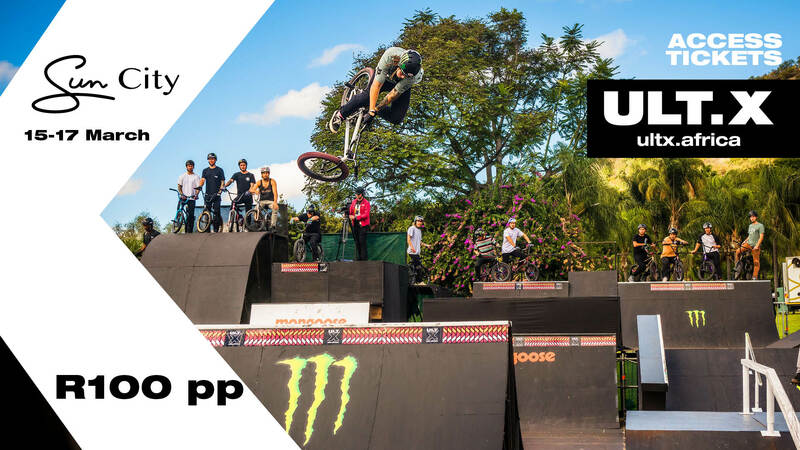 ULT.X is the biggest action sports fest on the continent blowing up Sun City from 15-17 March 2019. ULT.X 2019 Tickets are LIVE ! 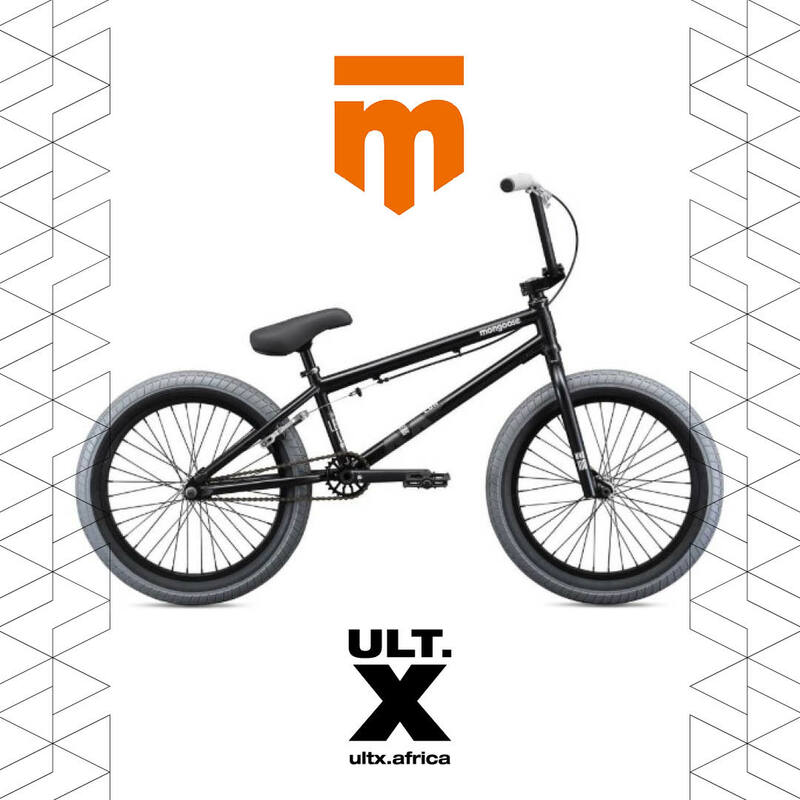 ULT.X 2019 Access tickets now available for R100 per person.